111 National Ct, Moyock, NC 27958 (#10213989) :: Abbitt Realty Co. Under contract Riley "to be built". Model now open daily and selling Phase 2! Contact agent for information on other plans to build or ready to deliver homes. 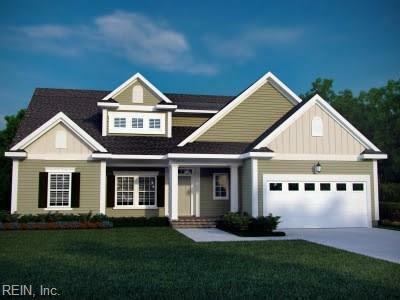 Brand new Moyock community seconds from the NC/VA state line. 20,000 sq. ft. lots! No septic - city water, sewer and natural gas! 12 different floor plans to choose from starting at $319,750. Closing cost assistance with the use of preferred lender & attorney.